HARARE (warsoor) – President Robert Mugabe stunned Zimbabwe on Sunday by making no mention of resignation in a television address, defying his own ZANU-PF party, which had sacked him hours earlier, and hundreds of thousands of protesters who had already hailed his downfall. 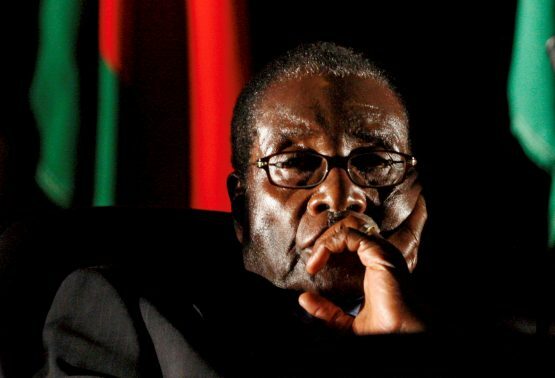 Two sources – one a senior member of the government, the other familiar with talks with leaders of the military – had told Reuters Mugabe would announce his resignation to the nation after ZANU-PF dismissed him as its leader in a move precipitated by an army takeover four days earlier. ZANU-PF’s central committee had earlier named Emmerson Mnangagwa as its new leader. It was Mugabe’s sacking of Mnangagwa as his vice-president – to pave the way for his wife Grace to succeed him – that triggered the army’s intervention.